​AS Roma midfielder Steven N'Zonzi is poised to be the subject of a transfer tug-of-war this summer, with Arsenal and AS Monaco set to do battle for his signature. N'Zonzi, 30, only joined I Giallorossi in the summer from Sevilla for a fee of around €30m, and has made 34 appearances in all competitions, helping the club remaining in contention for a top four finish in Serie A. Despite only being in the Italian capital for one season, ​Tuttomercatoweb claim that the defensive midfielder could be leaving at the end of the campaign, with ​Arsenal and Monaco potential suitors for the World Cup winner. 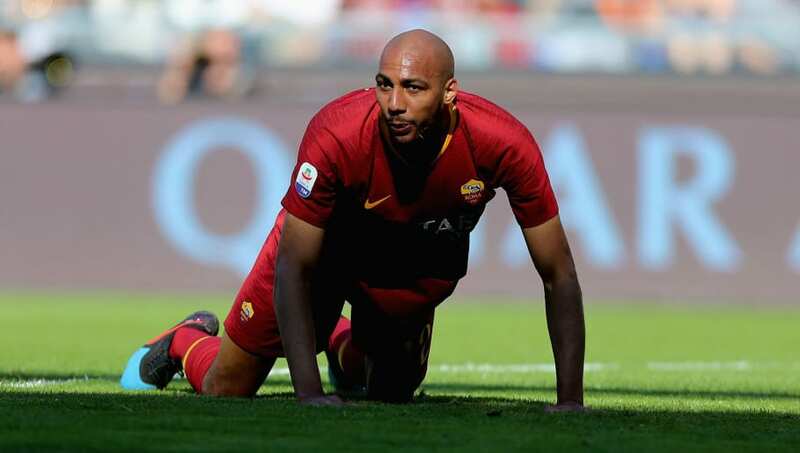 Roma could also make a loss on the former Stoke City and Blackburn Rovers man, with the aforementioned media outlet claiming that N'Zonzi will be available for around €22m. Unai Emery is no stranger to N'Zonzi, after the pair spent one season together at Sevilla in 2015/16, with the Spaniard guiding the club to three successive Europa League titles before departing for French side Paris Saint-Germain. Arsenal are certain to bolster their options in midfield ahead of next season, with ​Aaron Ramsey departing the club this summer to join Juventus on a free transfer. A strong holding midfielder - who is well priced and has 195 ​Premier League appearances under his belt - would certainly be a shrewd signing by the Gunners, as Emery looks to kick on following his first season at the club. It's a season that could still end with silverware in the shape of the Europa League, while the club remain just one point outside the Premier League's top four with six games remaining.